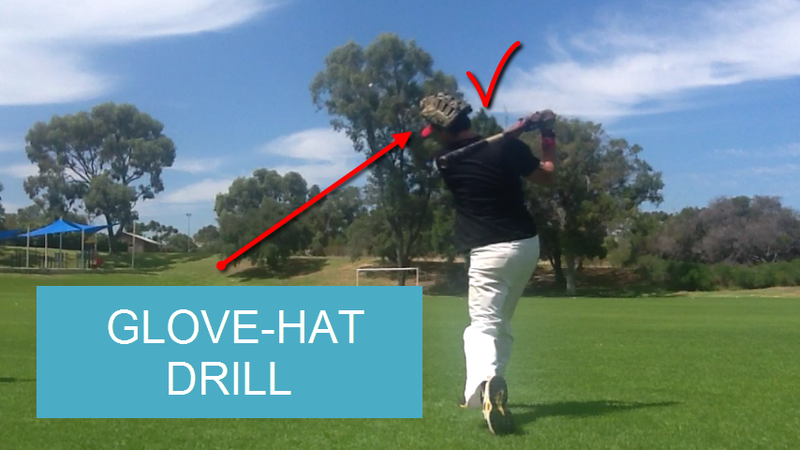 Too much movement of your head and eyes makes it challenging to see, track, and read the ball. When you can’t see the ball, you can’t hit the ball. 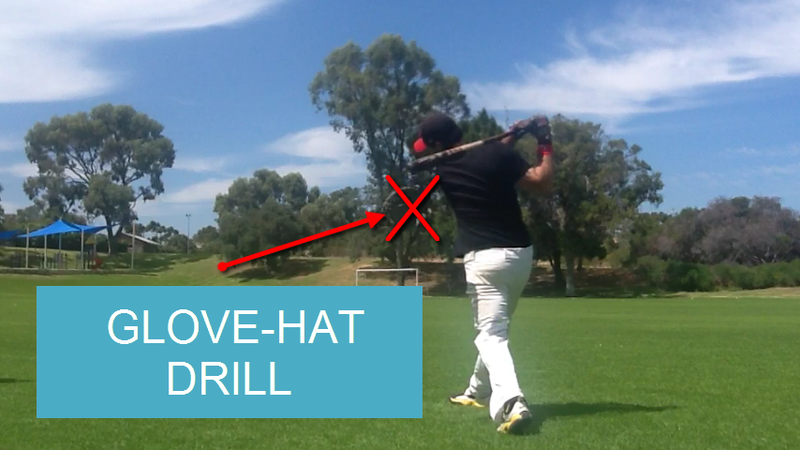 The Glove Hat Drill to helps you how to keep your head down and minimize movement in your swing. 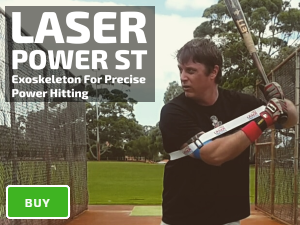 Pulling your head off the ball, before or at contact; triggers “flying open” with the front shoulder; increasing your strikeouts. Causes you to fall off-balance during your swing. Triggers you to jump out and lunge at the baseball.